Just imagine a pop-up food market, endless beautiful flowers, live performances, specialty cocktail drinks, and all while under the stars. 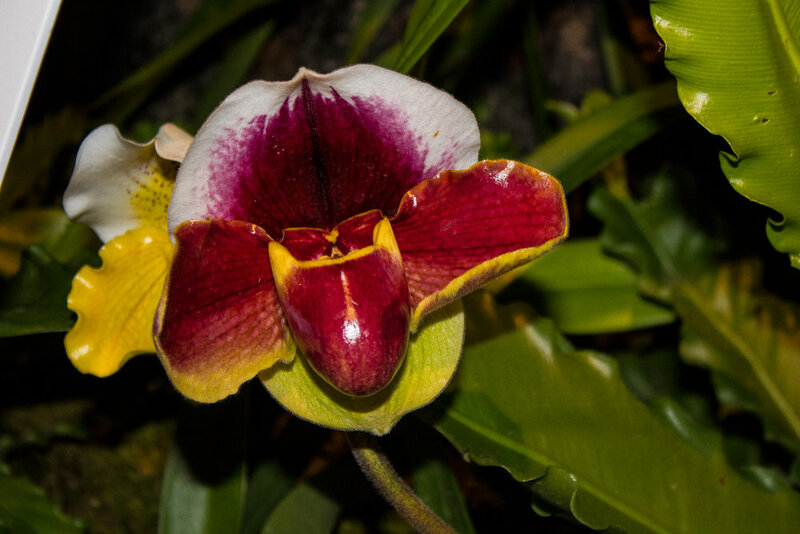 I recently got to experience this at the opening night for Orchid Evenings at New York Botanical Garden in The Bronx. This event is perfect for a date night or a quick getaway from the city via the Metro North to a place with a little more green space. 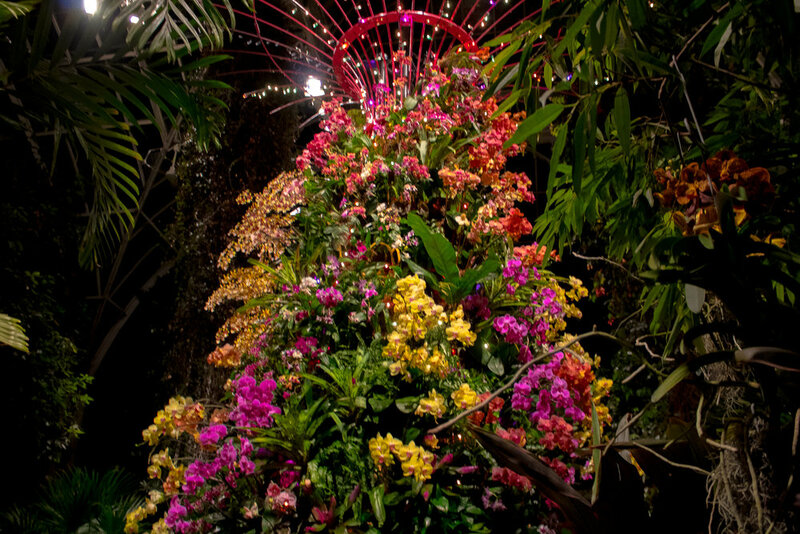 At times I found myself in complete awe of the supertrees that are created to display various colorful orchids. This is an event that you do not one to miss, and everyone should experience at least once. The pop-up food market is put on by the Bronx Night Market and is serving patrons with a preview of what is to come during warmer months at Fordham Plaza. One of the food vendors included Empanology which is a Bronx restaurant that is taking empandas and putting a unique spin on their fillings such as the O.G. Chopped Cheese and Singapore Stir Fry Noodles. Tickets are $38 for this 21 and over event, and to purchase tickets in advance click here.